​Our goal here at Arlington TX Limo Service is to provide the residents of Arlington, TX and the Dallas/Fort Worth Metroplex with outstanding limousine services. We provide services to: Arlington, Dallas, Fort Worth, Plano, Irving, Spring and all of the other surrounding towns. Our main goal is to provide excellent customer service and give you a better limousine experience than what you have had in the past with other limousine companies. 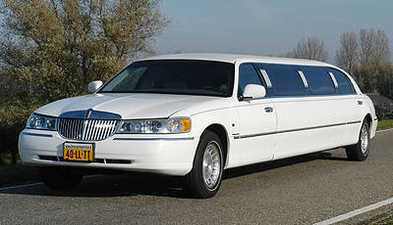 Our chauffeurs have all completed extended training and will undoubtedly provide you with a first-rate limo experience. Owned and operated right here in Arlington. Determined to have 100% customer satisfaction. Complete privacy offered if all passengers are over the age of 18. Arlington TX Limo Service has proudly been serving the Arlington/Dallas/Fort Worth metroplex for multiple years. The area has a substantial amount of un-populated backroads to cruise traffic-free on instead of battling the bottle-neck stoppage on the freeways. If you're about to get married, or maybe you have a role in the wedding and want to attain a world-class buzz, without having to worry about driving, we can help you out! If you're long over-due for a winery tour with your best girlfriends, just give us a call and we'll accommodate you on your much-needed weekend getaway! Lastly, you can find the list of services we provide directly below. 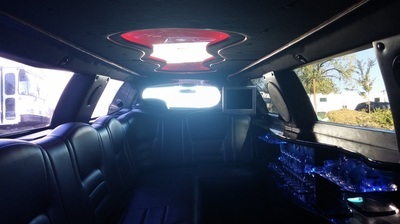 Arlington TX Limo Service has been providing the following limo services in Arlington, Texas for many years. 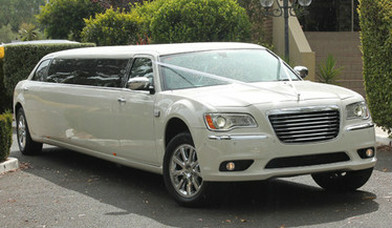 If you don't see the limo service you are looking for, don't fret, we more more than likely offer it. Please call Arlington TX Limo Service today, or complete our free instant quote form above and we will contact you instantly! We value your feedback. If you have concerns, questions, issues, or comments of any kind, please don't hesitate to give us a ring!